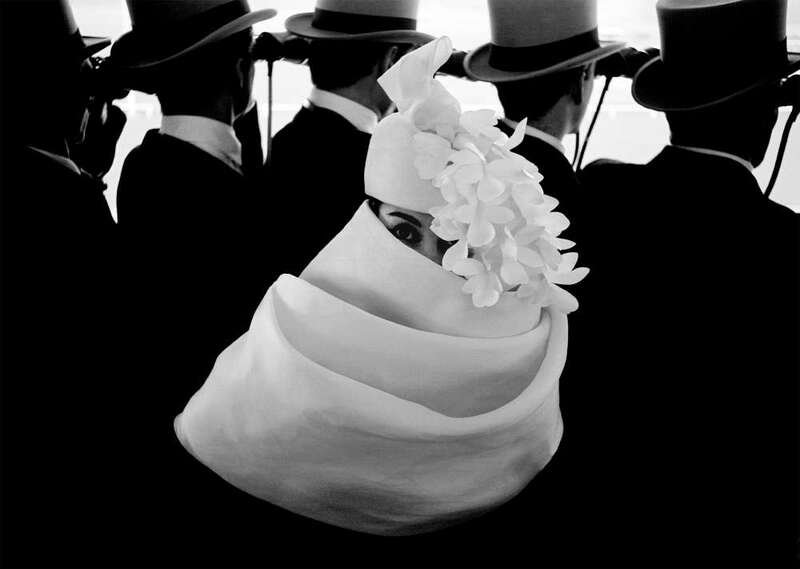 Frank Horvat is a photographer born on April 28, 1928 in Opatija (then Italy, now Croatia), presently living and working in France. 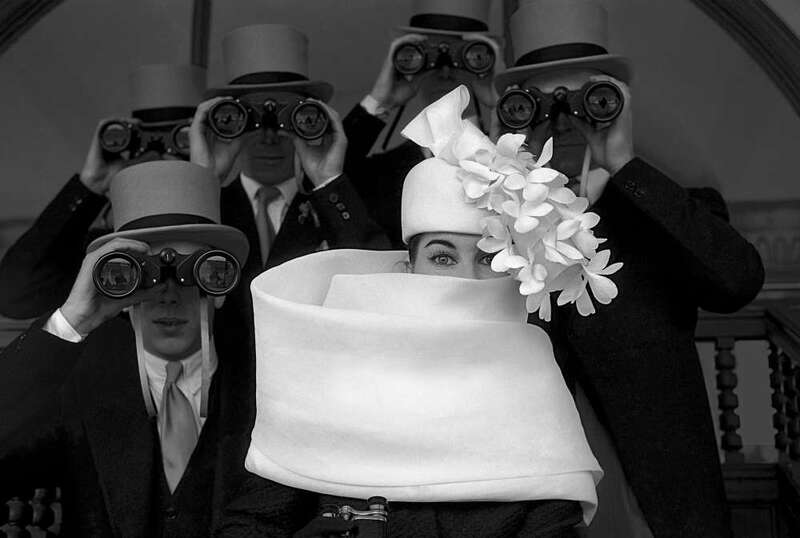 Frank Horvat is best known for his fashion photography, published between the mid 1950s and the end of the 1980s, but his photographic opus includes photojournalism, portraiture, landscape, nature and sculpture. Photographer Frank Horvat has extensively traveled and speaks and writes fluently in four languages. In 1988, he produced a major book of interviews with fellow photographers (such as Édouard Boubat, Robert Doisneau, Sarah Moon, Don McCullin, Helmut Newton, Marc Riboud). At the beginning of the 1990s, he was one of the first to experiment with digital photography. In 1998, Photographer Frank Horvat replaced his professional equipment with a compact digital camera, which he always carries in his pocket, in order to shoot anything, at any moment that seems to him of some interest. In 2011, he put online his first iPad application, called Horvatland. 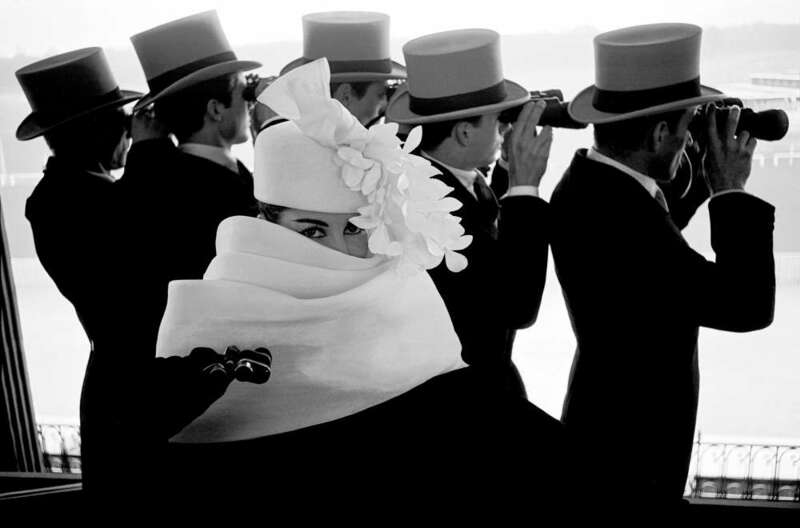 Photographer Frank Horvat likes to say: Photography is the art of not pushing the button.